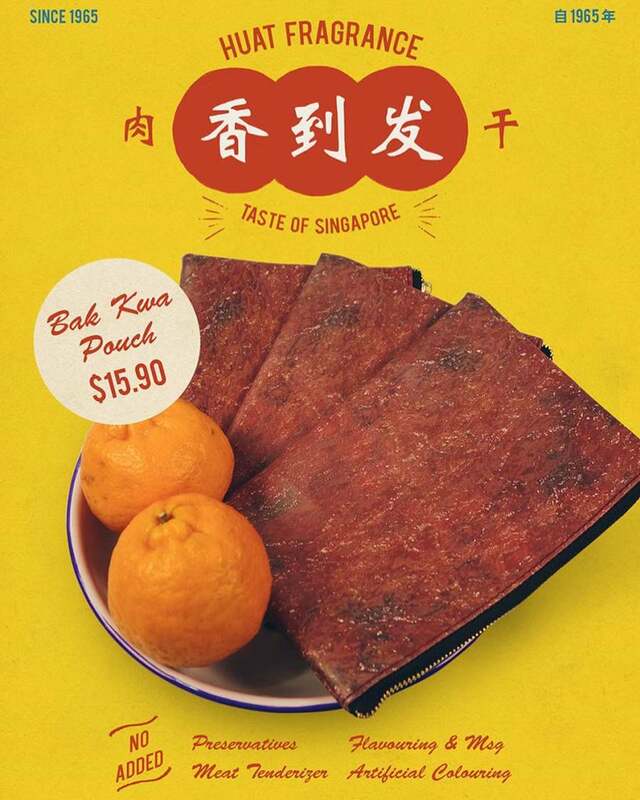 There are two things that everyone loves about Chinese New Year (CNY) — bak kwa and red packets. 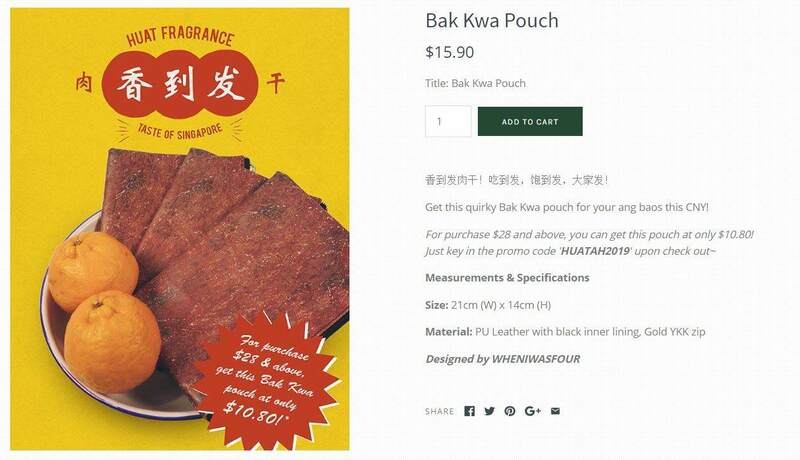 Now you can have them together, or rather one in the other with these festive bak kwa pouches from WHENIWASFOUR. 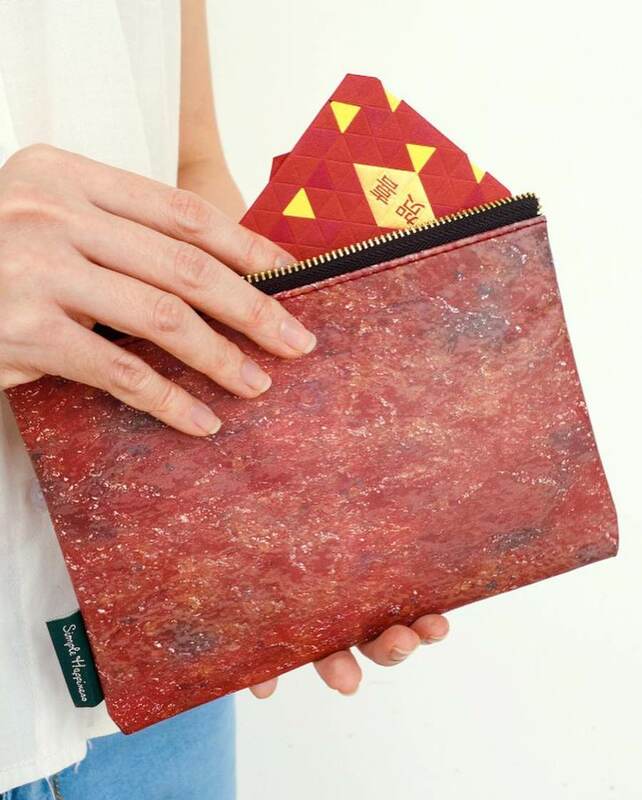 Measuring 21x14cm, these pouches are perfect for carrying your red packets around. If your ang bao haul turns out to be underwhelming, you can also try putting in your phone and keys to save you the hassle of carrying them using your hands. 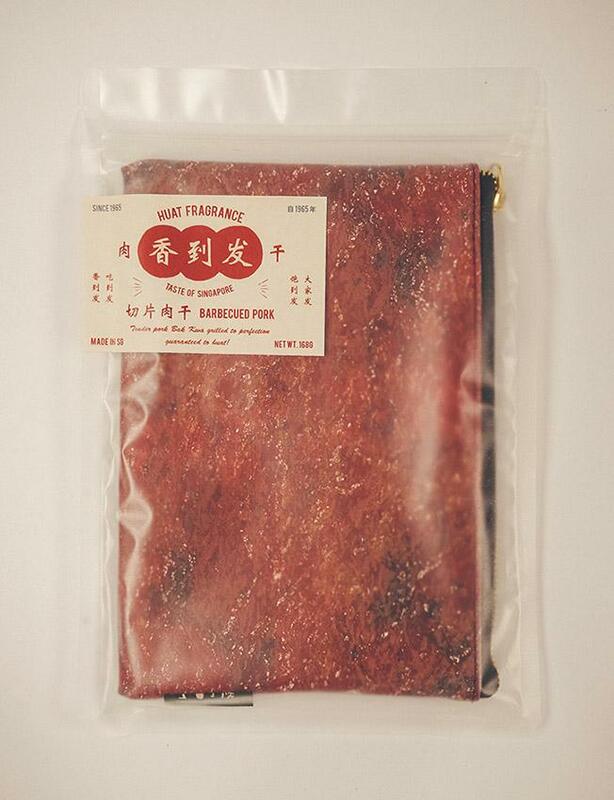 Complete with a realistic charred appearance and a glistening layer of oil, this bak kwa pouch looks uncanny, wrapped within a plastic packaging. So if you’re in the mood for some mischief, place them next to your festive goodies and watch as your greedy cousins get tricked into thinking that they’re part of the perishables. That said, better stop them before they sink their teeth in, otherwise you’re going to end up with some saliva-stained pouches that you won’t want to use anymore. 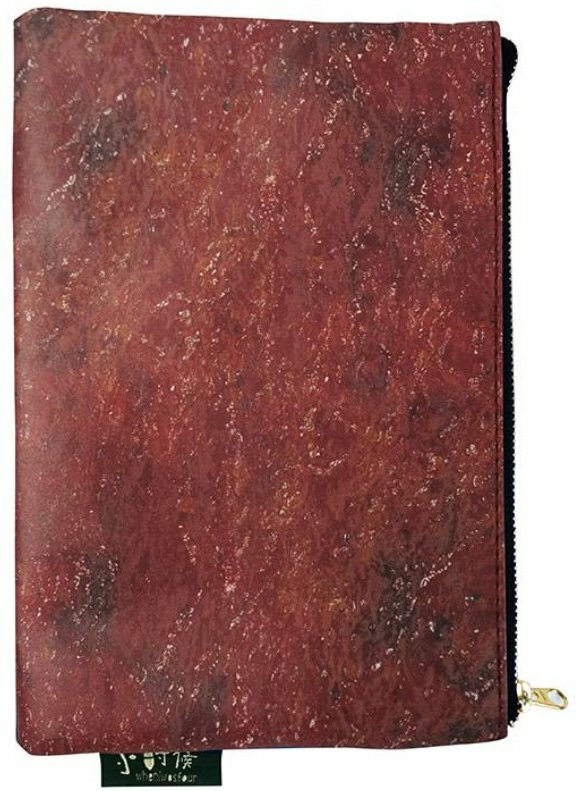 Contrary to its looks, this pouch is made of PU leather which boast some basic water resistant qualities. That means you won’t have to worry about your pouch’s contents getting wet even if it ends up raining during your visiting. The insides of the pouch are also lined in black, so you don’t have to worry about it looking horrid with red packet stains. 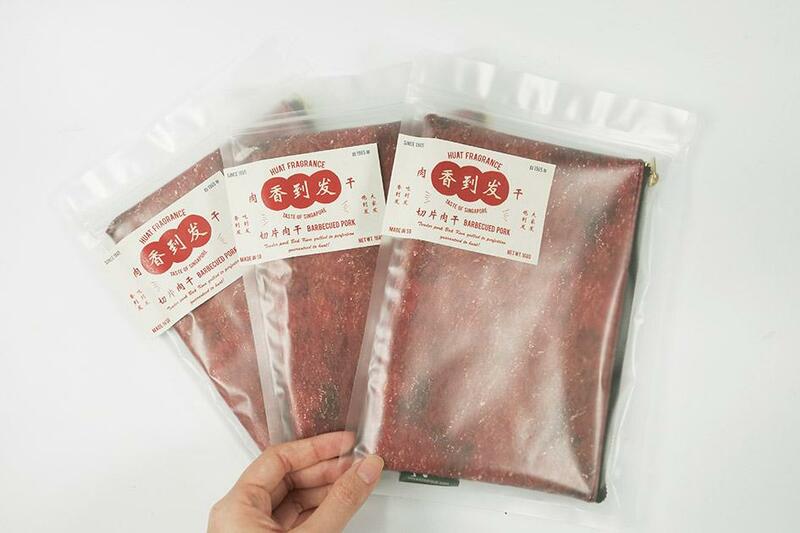 Unlike real bak kwa that requires queuing during CNY, you can purchase these bak kwa pouches with just a few clicks of your mouse. You can get them from WHENIWASFOUR’s online shop at just $15.90, or at its physical store located near Bras Basah. For purchases above $28, you’ll be able to get 1 pouch at just $10.80. If you’re shopping online, remember to key in the promo code ‘HUATAH2019’ when you check out to enjoy the discount. 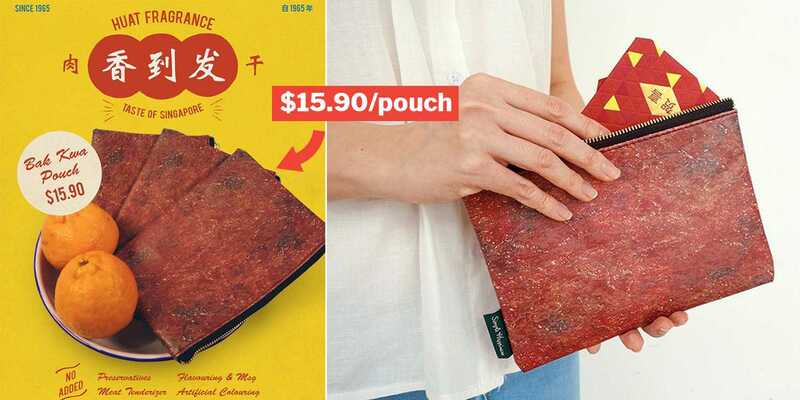 With CNY just around the corner, we bet these pouches will be snapped up fast. So hurry and get them while they’re still available! 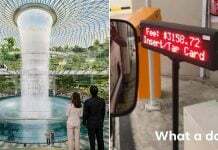 Featured image from Instagram and WHENIWASFOUR.